Designed by Hurdzan-Fry, the FarmLinks Golf Club is unlike any golf course in the world. Measuring 7,444 yards from the tips, the course is a mix of dramatic elevation changes, pristine fairways and immaculate greens. But that's not what makes FarmLinks so unique. As the world's only research and demonstration golf course, FarmLinks Golf Club is a proving ground for the golf industry's most advanced products and techniques, so it's always in tournament-quality condition - no matter what the season. 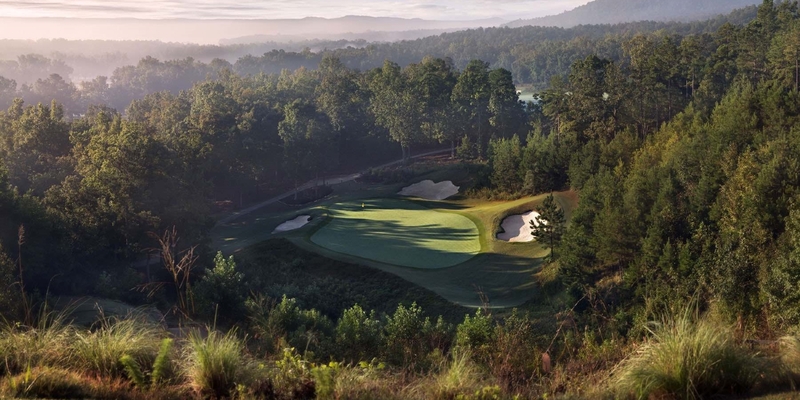 From the perfectly manicured fairways and lightening-fast greens to the top-notch staff and exceptional service, FarmLinks offers guests a challenging golf experience and a relaxing getaway that combines the South's laid-back lifestyle with simple pleasures and outdoor fun. FarmLinks Golf Club is also an ideal setting for corporate, private and personal retreats, including tournaments, business meetings, focus groups and "Stay and Play" golf outings. 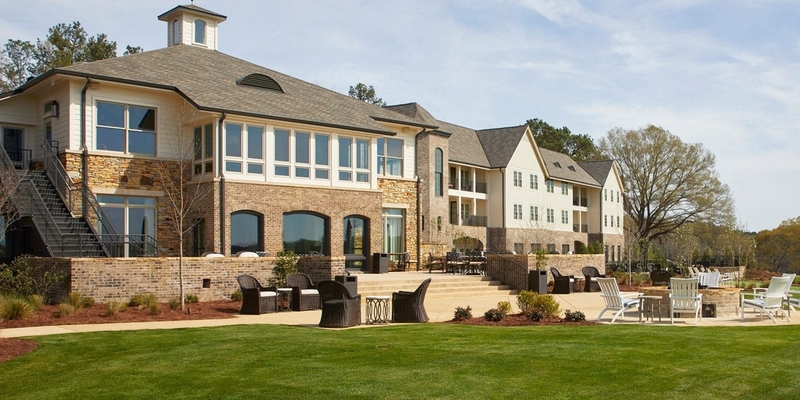 Located in Sylacauga, FarmLinks encompasses 3,500 acres of lakes, meadows, mountains and trails as well as state-of-the art meeting spaces, luxury accommodations and scenic views. 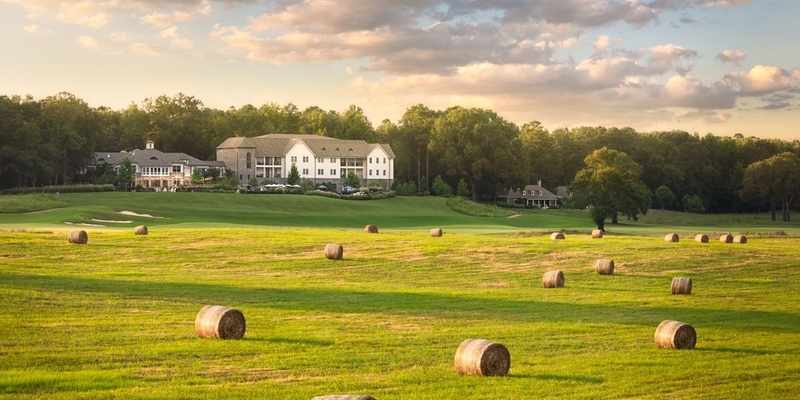 Experience FarmLinks first-hand, and enjoy golf, Southern-style cuisine, fishing, 5-stand clay shooting, hunting and and the finest hospitality. You won't believe you're just 45 minutes from downtown Birmingham. Rates set for the year. Visit the FarmLinks Golf Club online tee time booking page for upcoming golf rates. Contact FarmLinks Golf Club at Pursell Farms at 256-208-7640 for more information and details on holding a golf outing at the course. The 7 Cottages and Cabins (all have 4 bedrooms and shared parlor) on Masters Row, 40 Room Country Estate-Style Inn and the 8 bedroom Parker Lodge. 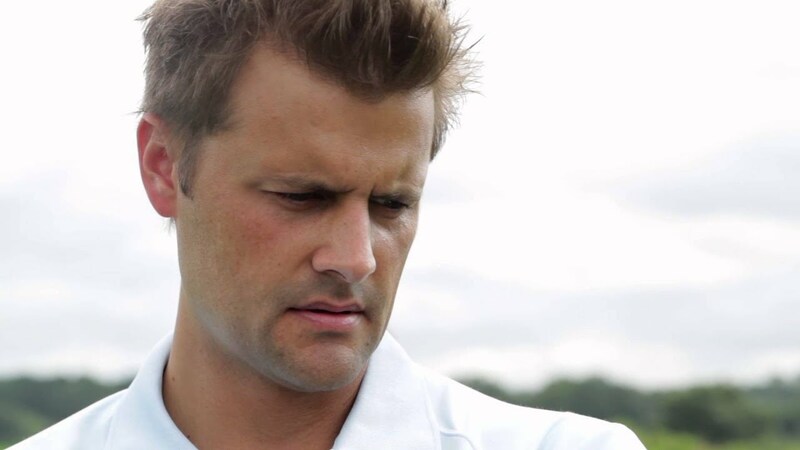 Watch the Farmlinks Golf Academy At Pursell Farms Video. 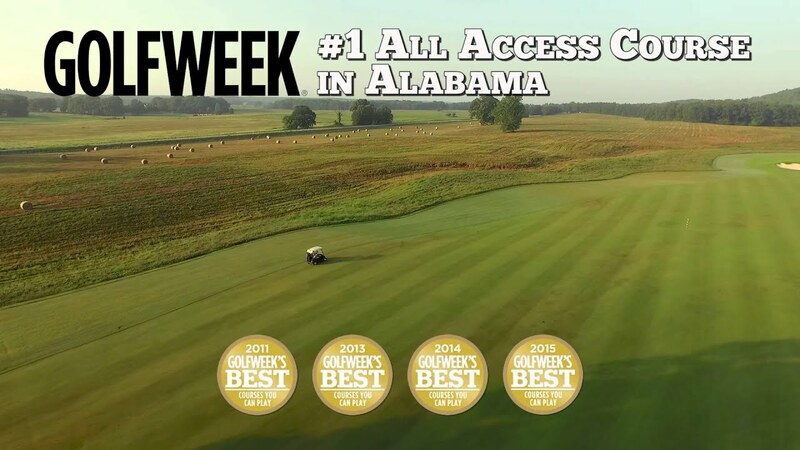 Watch the Farmlinks Golf Club At Pursell Farms Video. This profile was last updated on 12/18/2018 and has been viewed 27,058 times.